Asus is bringing its tablet expertise over to the Windows platform, and it's aimed in the direction of Microsoft's Surface for Windows RT. But possibly (and probably) better. While there's no price or release attached, Asus's history of creating Android tablets is enough to build hype around its new VivoTab Smart Tablet. Just think of the company's truly underappreciated Transformer line, just with Windows 8. Microsoft certainly needs partners like this to deliver if the platform is to take off in any meaningful way. Equipped with an Intel Atom Z2760 dual-core processor, 10.1-inch LED-backlit IPS display (1366×768), the Smart Tablet will make a perfect carrier for Microsoft's burgeoning platform. The bright colors, snappy animations, and promise of a new Microsoft future—available in a tight and attractively built Asus package. The device itself is just 9.7mm thin and 580g light. It's actually pretty thin for what it is, and honestly should've command too much of your back. In addition, the new Asus Smart Tablet includes an 8-megapixel rear camera—five-element lens—with 1080p Full HD video recording (2-megapixel front), and NFC. 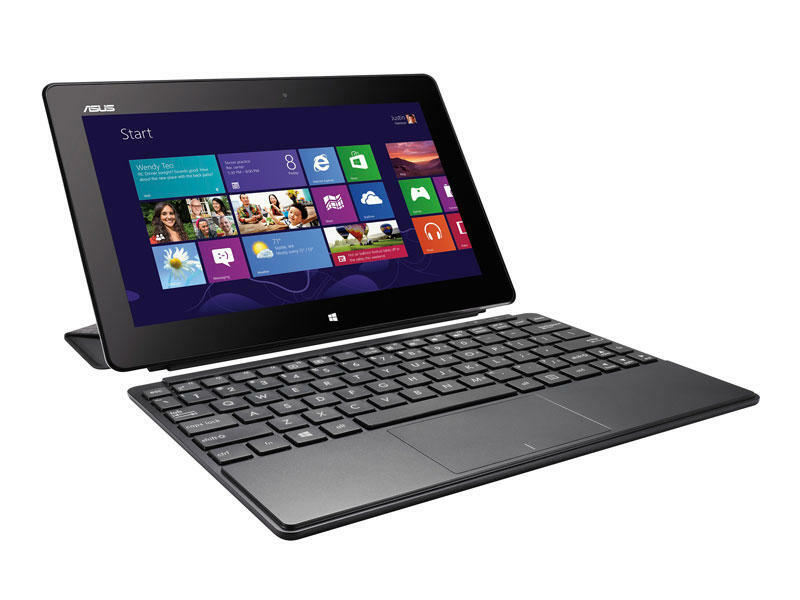 And as is an Asus staple, you can attach a neat little keyboard to get work done on the fly. Looking good and actually being good is entirely different, however. If we go on Asus's past, though, we'd say this will be a contender. Maybe not against the iPad or Nexus 7. But against the Surface? Probably.